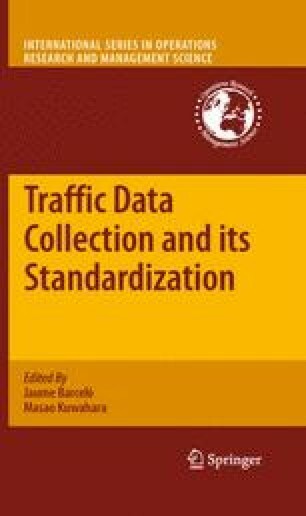 In the last 10 years, the tasks of motorway operators increased from tendering the construction, operation, and maintenance to motorway operation with a strong link to traffic management and provision of traffic information to the drivers of the single vehicles. This information was in the beginning roadside information available through Variable Message Signs (VMS) and broadcast information, e.g., by traffic status messages in the radio. In the last years, digital information has been transmitted to the single driver via the Traffic Message Channel (TMC), which informs the driver directly within the vehicle about the road- and traffic status.